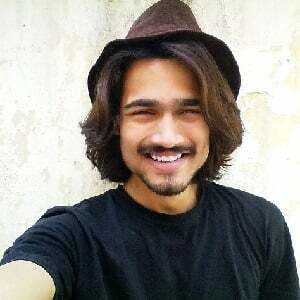 Top 10 Bhuvan Bam's interesting facts most of us didn't know. Bhuvan Bam is a youtube sensation known for Indian comedy acting. He was born in Gujarat on 22nd January and bought up in New Delhi, India. He is known for his YouTube comedy channel BB Ki Vines and also for his collaborations with TVF (The Viral Fever) youtube channel. He completed his schooling from Green Fields School, New Delhi and got a Bachelors degree from Shaheed Bhagat Singh College, New Delhi, India. He used to sing in Moti Mahal Restaurant New Delhi at the starting of his career. He used to function from Monday to Sunday from 8 am to 12 pm for almost 2 years. Then later he started composing his own songs. The very first song by him was Pass hoon released on youtube channel ArtistAloud in 2014. Click here for the video. 3. He Was Invited By TED Talks! He was complimented by the Hindustan Times at the first edition of their Game Changer Awards and has been called at TEDxIIITD (At IIIT Delhi) and TEDxJUIT (At Jaypee University of Information Technology) where he talked about things related to his success and hard work, which could inspire people. He is the creator of youtube channel BB Ki Vines, launched on 20th June 2015, which no one knew will become the most viewed channel India. He is known as an actor, singer, guitarist, music composer, video editor, and writer. Click below to watch his famous video song “Safar”. 5. Did You Know The First Video He Made Was By An Accident? According to a post on Quora, “BB ki Vines” was accidentally created while checking the front camera of his new Nexus phone. He is the first Indian YouTuber to reach 10 million subscribers, as a result, he became the most viewed YouTube influencer in the country. “Titu Mama” is the number one BB Ki Vines video with 32 million views (as on 30-Oct-2018). Earlier it was “Papa Maakichu” with 10.4 million views ( as on 30-Jan 2017). 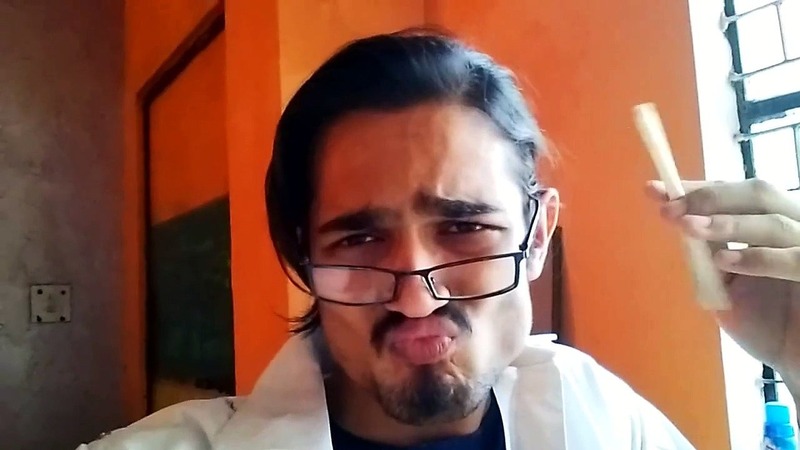 Click on the link to watch – Bhuvan Bam’s most viewed video “Titu mama”. He started his youtube journey with his first video named “The Chakhna Issue” back in 2014. That time the video only received 10-15 views and forced him to delete the video. Bhuvan won the award for the Most Popular Channel on youtube at the WebTVAsia Awards 2016 held in Seoul, South Korea. He got into a lot of criticism from his haters due to his videos containing an adult content. Though the list of haters is way narrow in front of the huge mass of followers that he is blessed with. There is no reason how or why he became the most popular youngster among the internet. A person with so creative talent will obviously become a sensation.